Quinoa, asparagus, diced tomatoes and pesto make this the best quinoa ever! 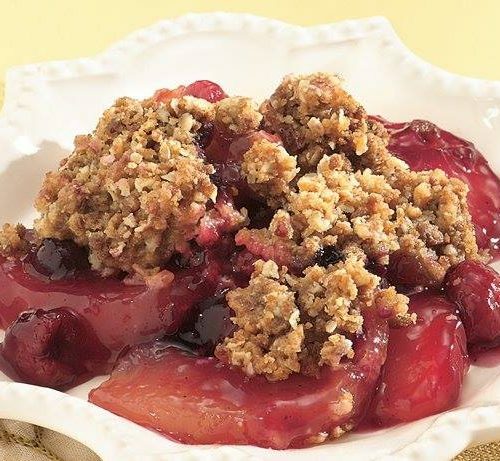 A kids favorite that packs a nutritional punch. 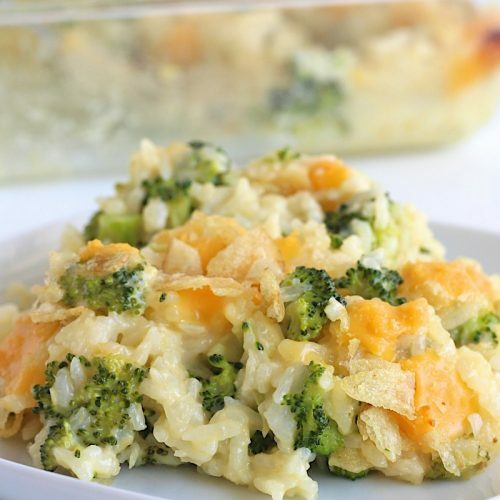 Broccoli bites in rice and cheese. 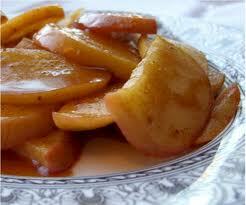 Thick sliced apples slow cooked in a tangy lemon, cinnamon, ginger sauce. 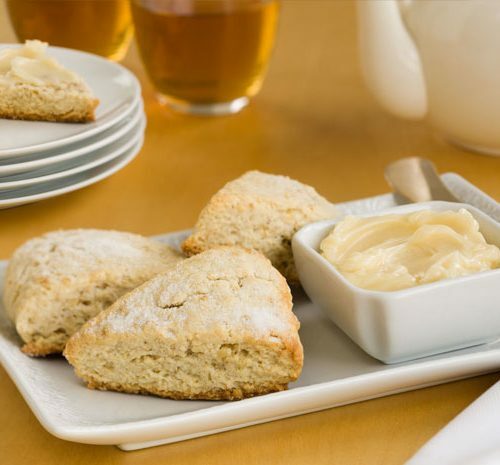 Tasty Cinnamon Scones are ideal for coffee and tea dates with your girlfriends, quick breakfast for the kids or even a light dessert. 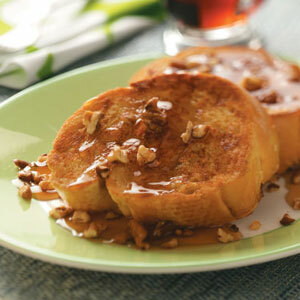 Comes with homemade Honey Butter we make right in our kitchen. 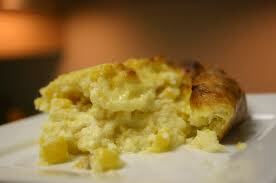 A deliciously moist corn bread bake that goes great with any meal! 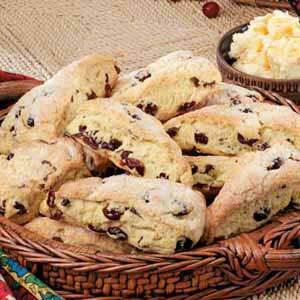 Tasty Cranberry-Orange Scones are ideal for coffee and tea dates with your girlfriends, quick breakfast for the kids or even a light dessert. Comes with homemade Honey Butter we make right in our kit. 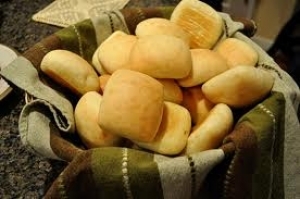 These soft and warm rolls are fast, easy and the entire family will love them. So many ingredients, so little time. 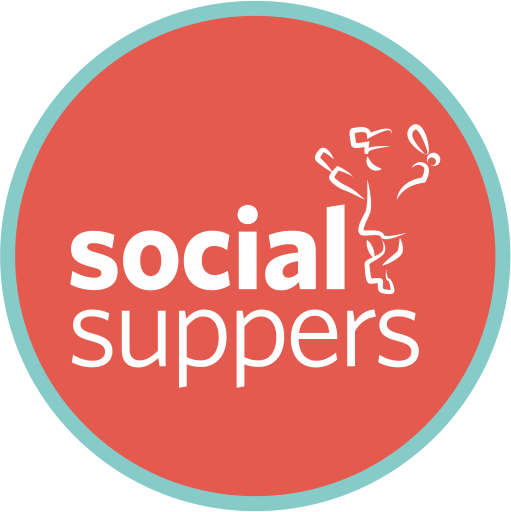 A blend of Red Rice, Brown Rice, Amaranth, Anaheim Peppers, Red & Yellow Bell Peppers, Black Beans, Sweet Corn and tomatoes make this side a family favorite. 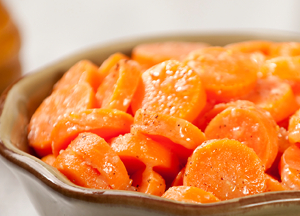 These sweet little carrot slices are perfectly seasoned with brown sugar, ground ginger and orange juice. 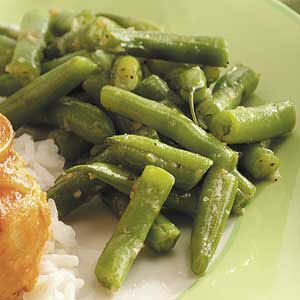 Crisp green beans scented with basil and garlic and tossed with parmesan cheese. 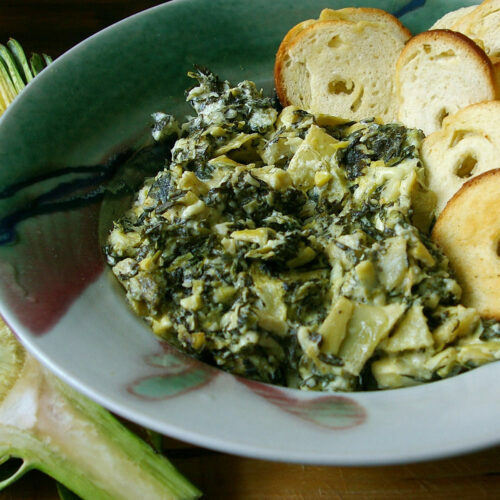 Finally, a green side dish the kids won't roll their eyes at! 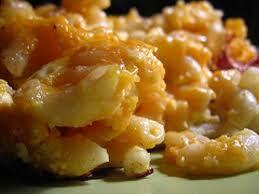 A classic mac n' cheese to appeal to the kids (of all ages) in your family. 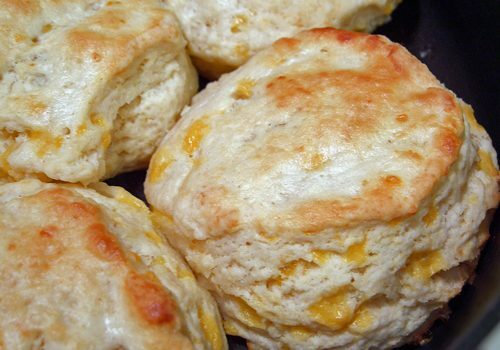 Tender macaroni and our special sauce, with the cheesiest of all cheese. 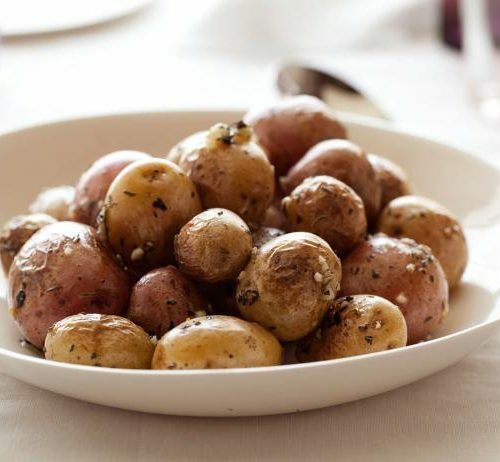 Whole miniature Yukon gold potatoes with buttery yellow interiors and delicate skins lightly coated with oil, roasted garlic and black pepper seasoning. 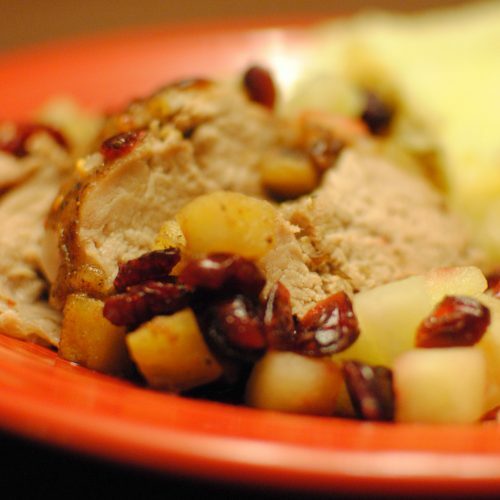 Perfect as a hearty winter side dish. Dump the box that contains MSG, Trans Fats and all that Sodium. 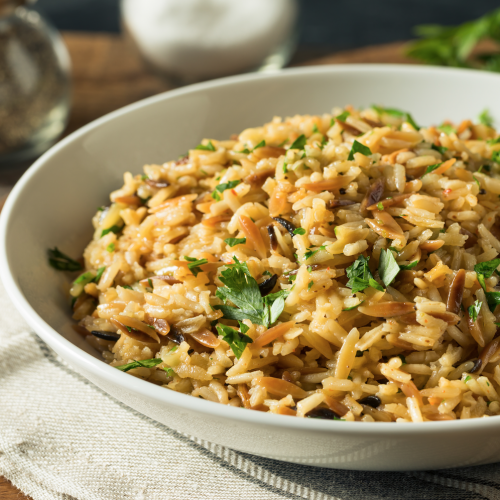 Give our tastier and healthier Rice Pilaf a try. Your family will love it. 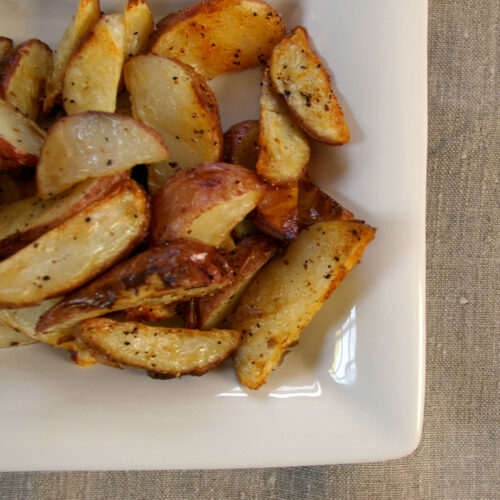 Delicious red and Yukon gold potatoes, cut into wedges and roasted with olive oil and seasonings. 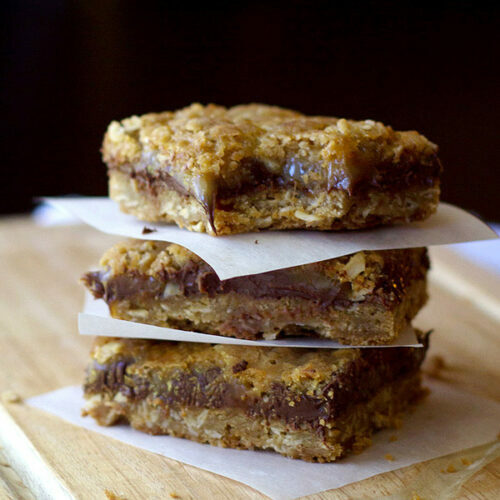 Perfect for a side or snack. 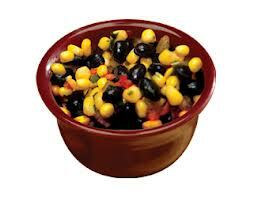 Roasted sweet corn with onions, peppers, and black beans in one convenient package. Serve it alone as a side, mixed with rice, or as your favorite salsa served with chips. 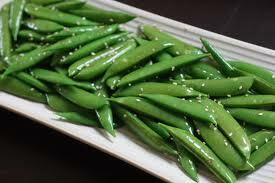 Sugar snap peas with sesame seeds, sesame oil and parmesan cheese. 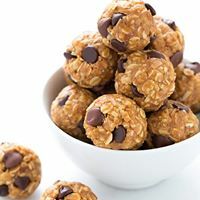 This protein packed side item is so full of goodness. 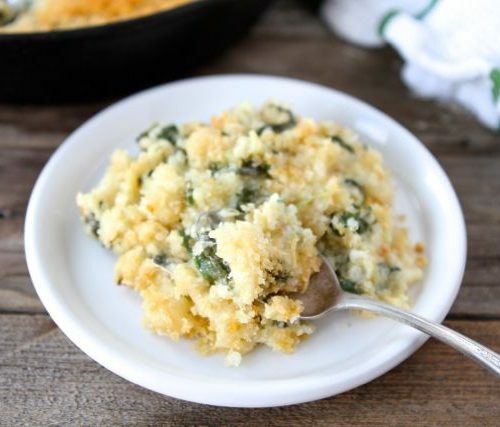 A mix of quinoa, spinach, Parmesan cheese & a buttery panko breadcrumb topping is perfect for a side item or make it a meal! 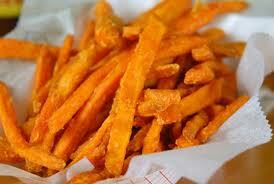 Crisp, delicious and healthy baked sweet potato fries perfect with any meal. 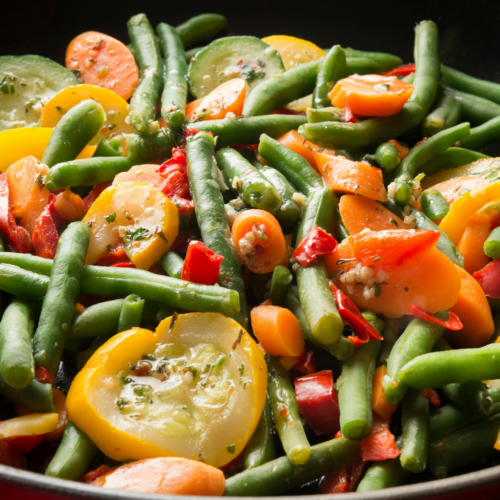 Enjoy this mix of veggies with our house made Herb Butter. You will not believe how good this is! Buy 4 and stock up for the year! 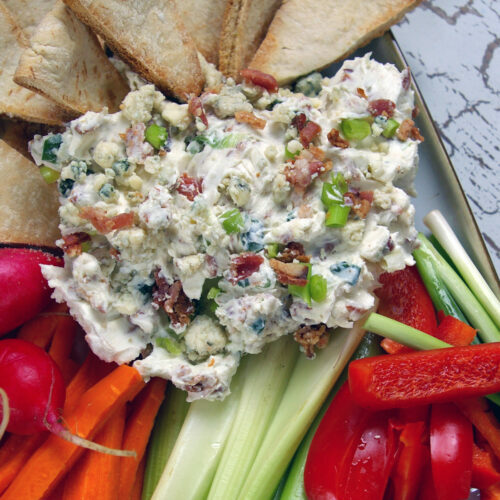 Rich melted Bleu cheese, bacon pieces, crisp green onion and cream cheese are the perfect complement to your appetizer bar. 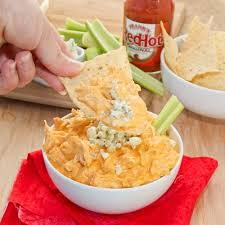 This zesty and creamy dip features the great flavor of Buffalo chicken wings without all the mess! 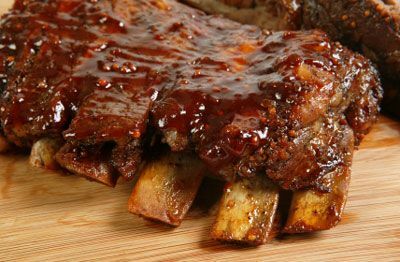 Serve it at your next party...it will be a big hit! Diced green chilies, sweet corn, diced white chicken with melted Cheddar & Monterey Jack cheeses stuffed in tortillas. They're baaaaack! Requests have been coming in for this dish. 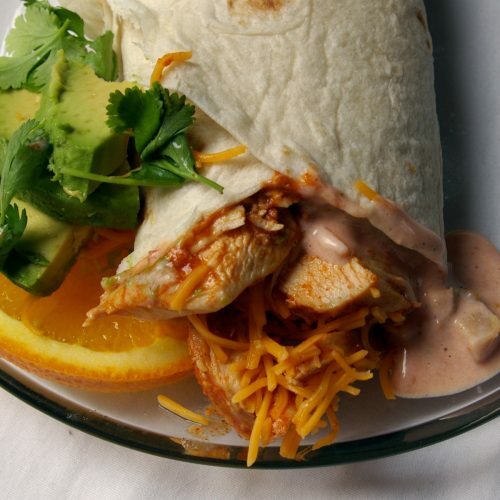 Slow cooked, seasoned and shredded chicken is served with flour tortillas, Cheddar cheese, and our special Mexi-Ranch salsa. 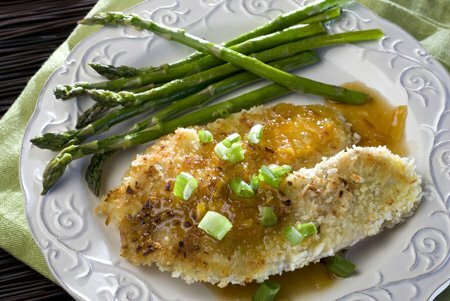 A flavorful combination of coconut and seasoned breadcrumbs crusted on deliciously light and flaky tilapia fillets. Warm up with this new tasty soup! Tender chicken chunks mixed with two different cheese, green chilies, black bean, corn and spices that pack this soup full of flavor. 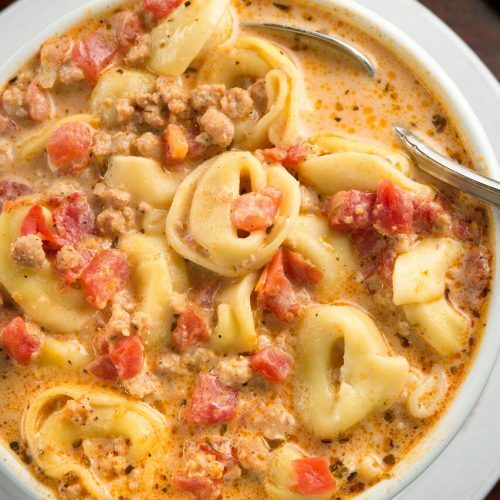 Cheese filled tortellini in a light cream cheese sauce with petite diced tomatoes, sausage crumbles and a zesty Italian seasonings. 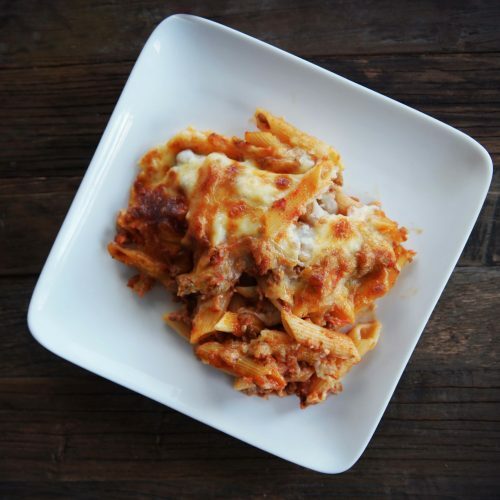 Pepperoni provides the zip in this pizza-flavored casserole that kids of all ages will love. 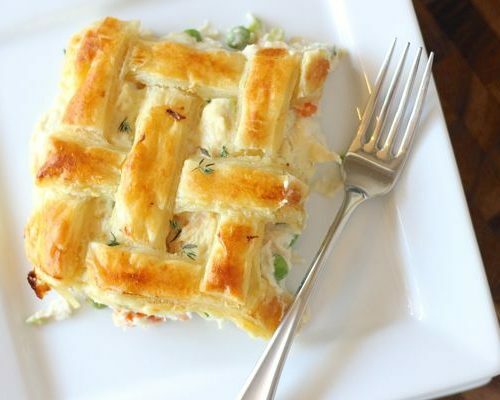 Ranch seasoned cream cheese, fresh green onion, bacon and sliced almonds snuggled on top a tender chicken breast. Yum! 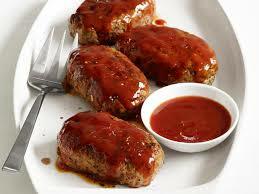 Meatballs, corn, diced potatoes and red onion covered with a Honey BBQ sauce. 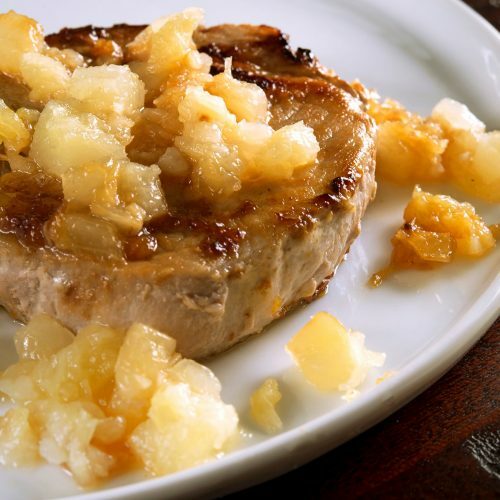 ***LIGHT*** Crushed pineapple and a touch of honey takes ordinary pork chops to extraordinary! This heart healthy stovetop entree will please everyone at the dinner table. 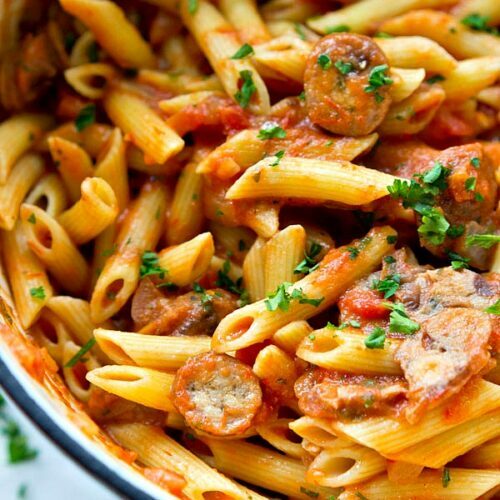 Original vodka tomato cream sauce created by you, served over Rigatoni noodles with mouth watering Italian sausage. Tender chicken breasts with juicy corn, black beans, flavorful salsa and a zip of fresh cilantro. 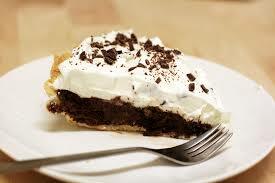 When we tested this item, a few people volunteered to lick the pan! 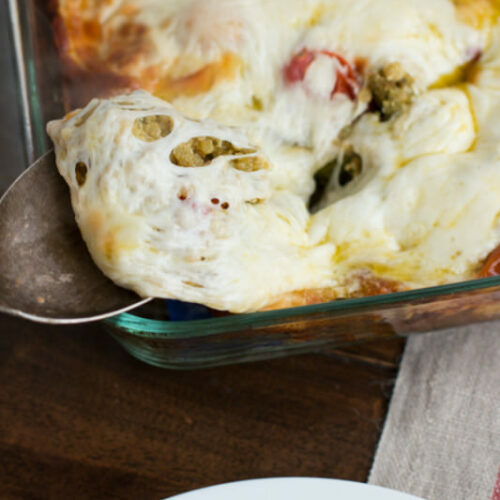 Serve this oven-able dish during the week for an excuse to eat breakfast before running out the door. Juicy chicken breasts coated with a buttery Parmesan cheese breading, accompanied by creamy rich white sauce for dipping. 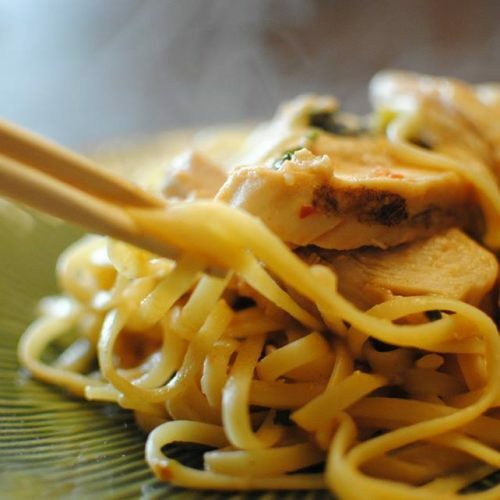 An elegant dish topped with a deceptively simple sauce of refreshing lemon juice, green onion, and Dijon mustard.